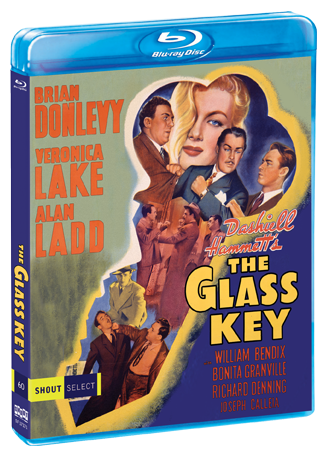 A film noir classic featuring the stars of This Gun For Hire! 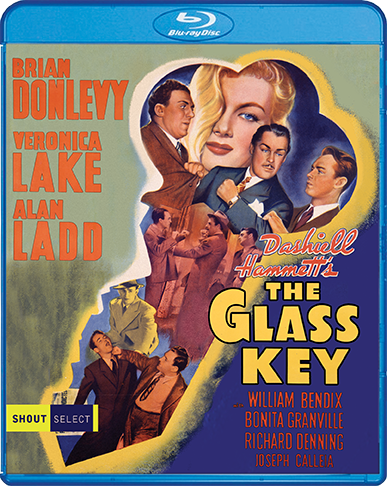 This engrossing and intricate murder mystery, based on Dashiell Hammett's best-selling novel, stars Brian Donlevy, Alan Ladd and Veronica Lake. Ed Beaumont (Ladd) is the loyal right-hand man of Paul Madvig (Donlevy), a corrupt politician who is accused of murder. Hunting down the real killer, Beaumont must endure a brutal beating from gangsters, the annoying hindrance of the police and the beguiling advances of his boss's fiancée, socialite Janet Henry (Lake).